So black Friday is fast approaching and I for one am really excited this year, more so than I have been in the past. I think it's probably because I haven't actually started ANY Christmas shopping yet and I'm hoping that I can get it all done and dusted in a day. But that doesn't mean that I can't snag a few treats for myself on the way. Here are some items on my Farfetch wishlist that I will absolutely be looking out for this black Friday. Well, this has to be at the top of my wishlist. 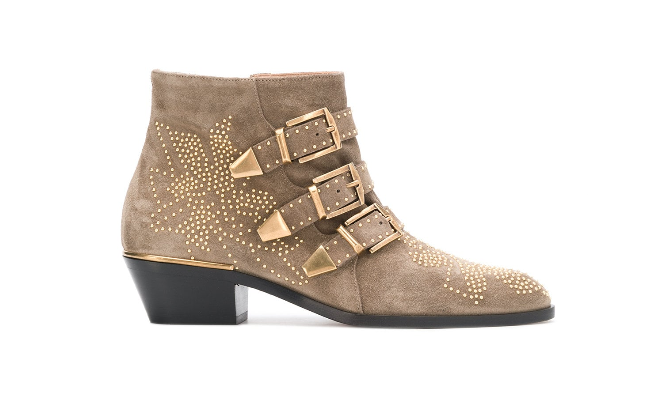 It's been on my radar since they came out earlier this year and I've been lusting after it ever since. 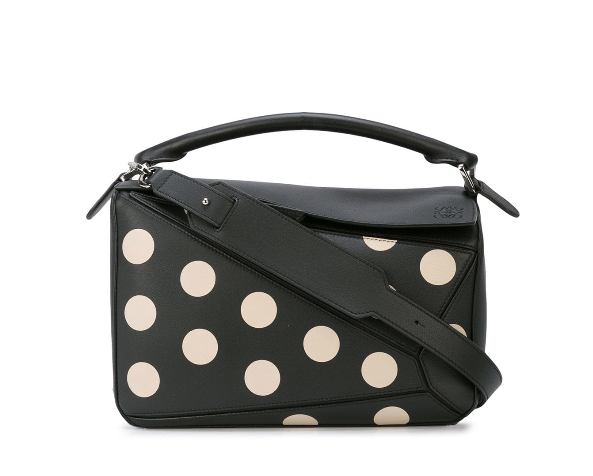 It's the perfect bag; classy, stylish and practical. If this isn't under my tree at Christmas I will be most disappointed (so, I may just have to treat myself). 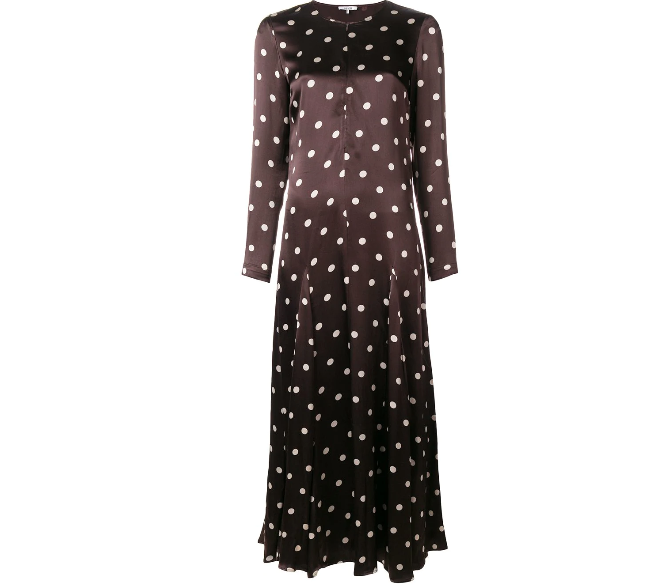 This would be absolutely perfect for winter, with either a pair of blue high waisted jeans and boots or some black leather look trousers and trainers. I have a pair of Aquazzura Wild Thing heels that I got from Farfetch a few years back now and whilst they don't get the admiration they deserve (I rarely go out) I would love to add another pair to the collection, as they've always been one of my favourite shoe brands. I love the delicate yet unique styling. 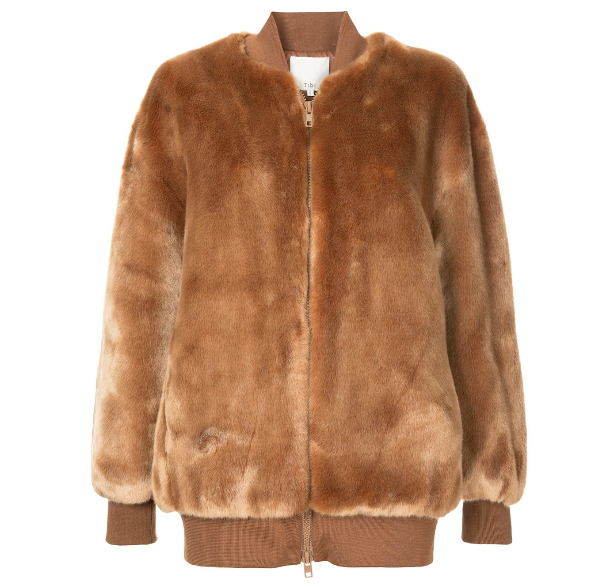 I'm thinking this under the Tibi bomber above. This would go with so many outfits so it would definitely be a great investment. 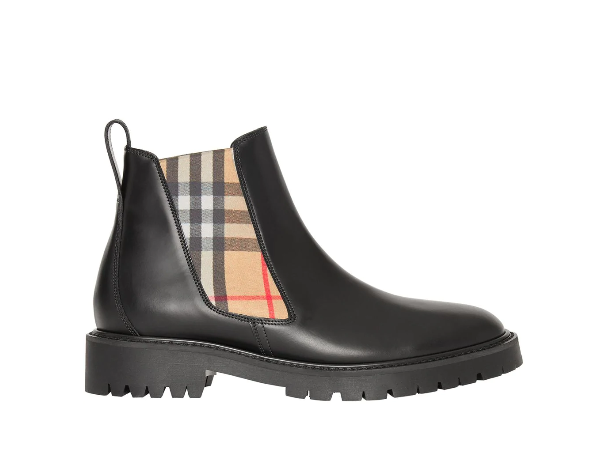 A pair of classic black chelsea boots with a twist. I absolutely love the masculinity of these boots and think they would go with so many things. 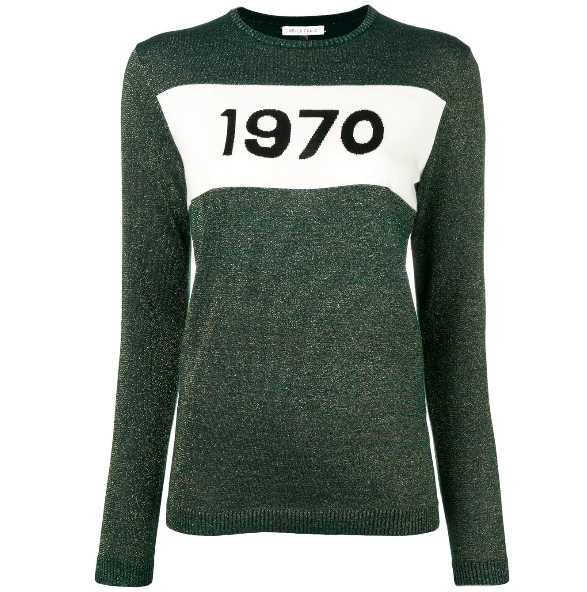 I have wanted one of these Bella Freud jumpers for years now but I've always just settled for the candle (doh). It's actually a tough decision on what colour I like most, as the red has always been my favourite, but I am really loving this sparkly green colour. 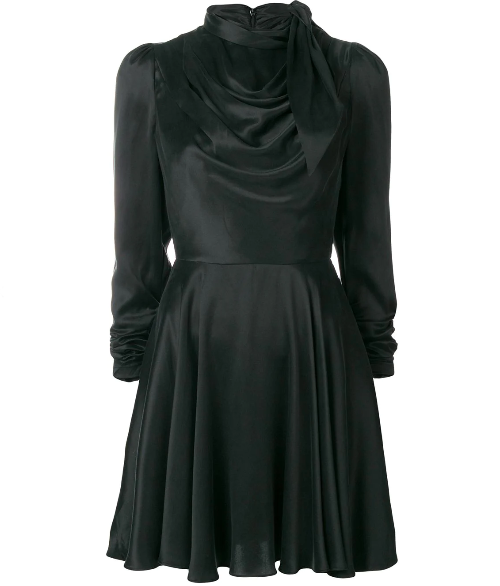 This dress would be absolutely perfect for those winter nights out. 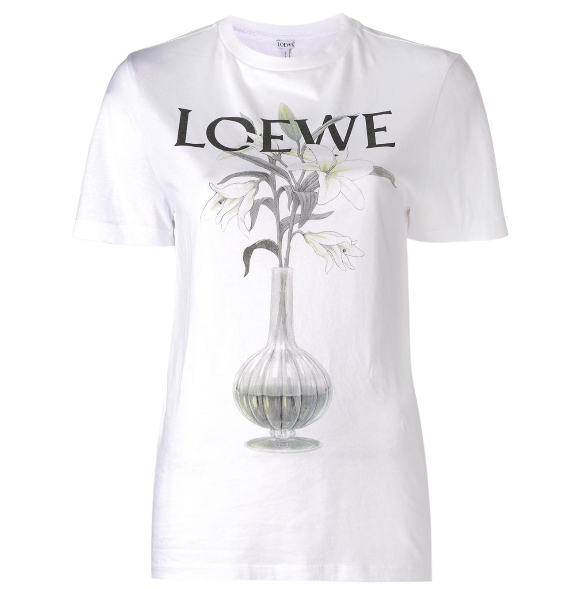 Pretty but also practical (well, at least it has long sleeves). The boot that never goes out of fashion. I have been in love with these for years so it's actually quite surprising I haven't indulged in a pair yet. I love this light tan colour with the gold hardware for a bit of a change up from black. 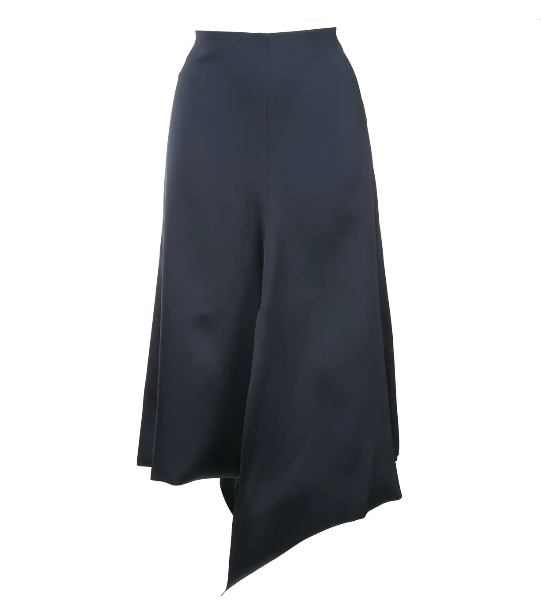 Silk midi skirts are everywhere at the moment and it would be great to have a really decent quality one that would be totally versatile but still with a modern feel to it. 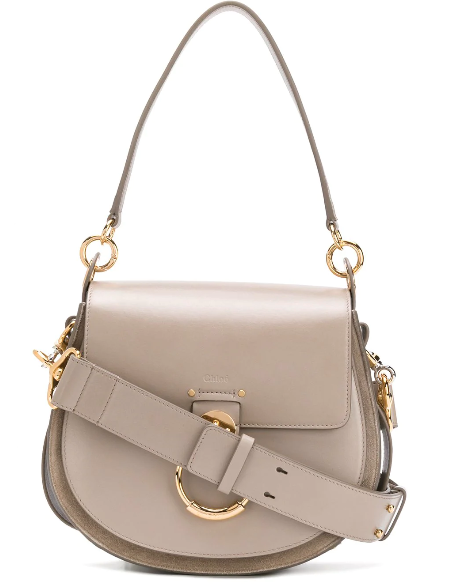 Totally torn between the Loewe Puzzle bag and the Chloe Tess (see above). Both are so beautiful and I absolutely love this spotty black version. You can find the rest of the Farfetch website and black friday deals here! *This post is in collaboration with Farfetch but all words and views are my own. Wow! all of them are too amazing and looks good in every wears..... Thanks for sharing the useful post.